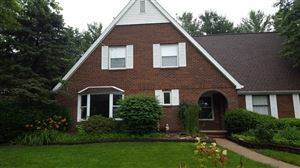 Your Champaign County Real Estate Connection! 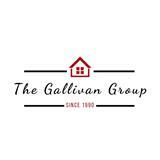 Galllivan & Associates serves the entire Champaign Illinois real estate market including the surrounding communities such as Allerton, Bement, Block, Bondville, Broadlands, Camargo, Dewey, Farmer City, Fisher, Fithian, Foosland, Gifford, Homer, Ivesdale, Longview, Mahomet, Mansfield, Monticello, Newman, Ogden, Pesotum, Philo, Rantoul, Royal, Sadorus, Savoy, Seymour, Sidney, St. Joseph, Thomasboro, Tolono, Tuscola, Urbana, Villa Grove and White Heath areas. Based on information submitted to the MRED as of Apr 19, 2019 7:56:pm. All data is obtained from various sources and has not been, and will not be, verified by broker or MRED. MRED supplied Open House information is subject to change without notice. All information should be independently reviewed and verified for accuracy. Properties may or may not be listed by the office/agent presenting the information.